There is no necessary barrier between you and God. If only so and so would do this or that. If only this would happen. If only this/they would change. 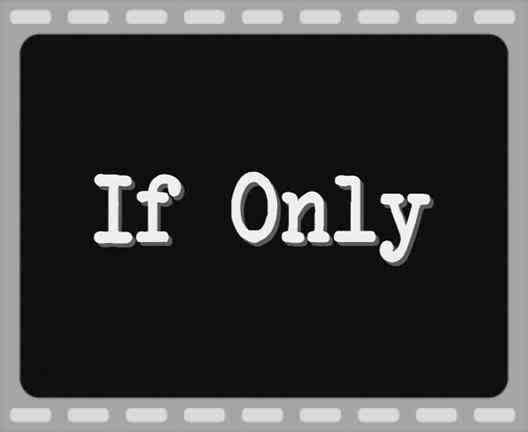 Anytime you catch yourself saying “If only…” // insert the name of Jesus in the blank. The question of the day…the question of life always centers around the “Son question”: What will you do with Jesus.